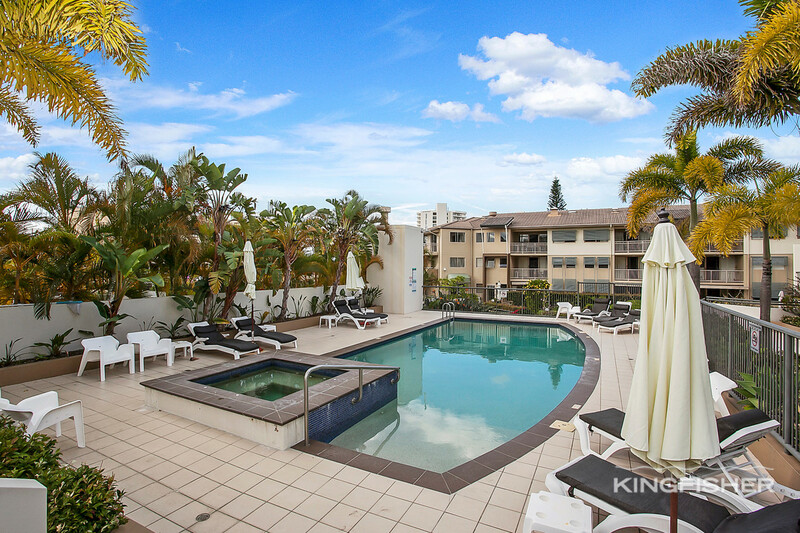 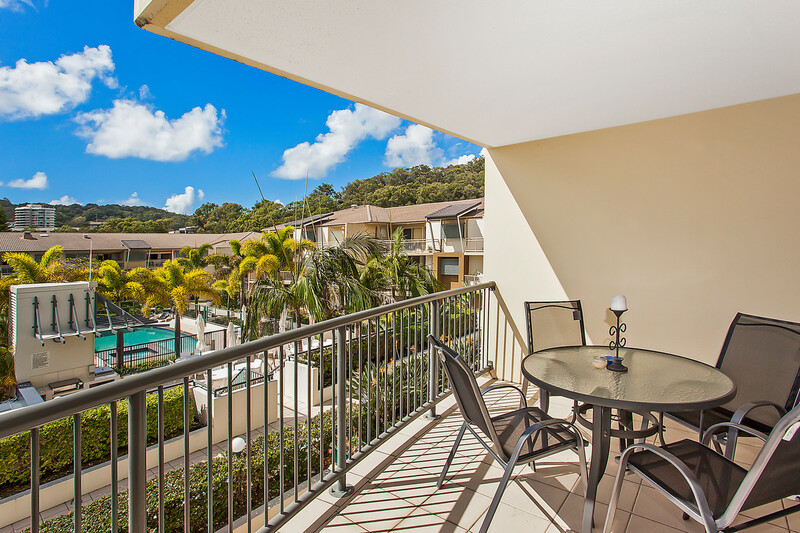 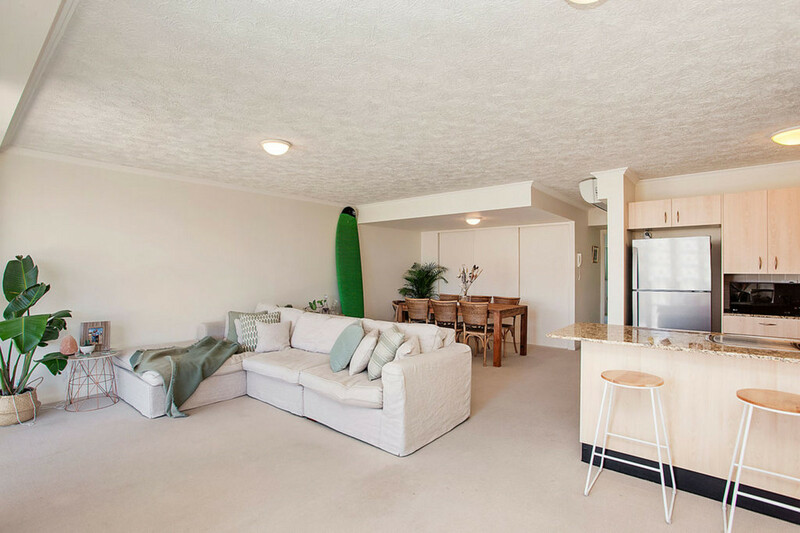 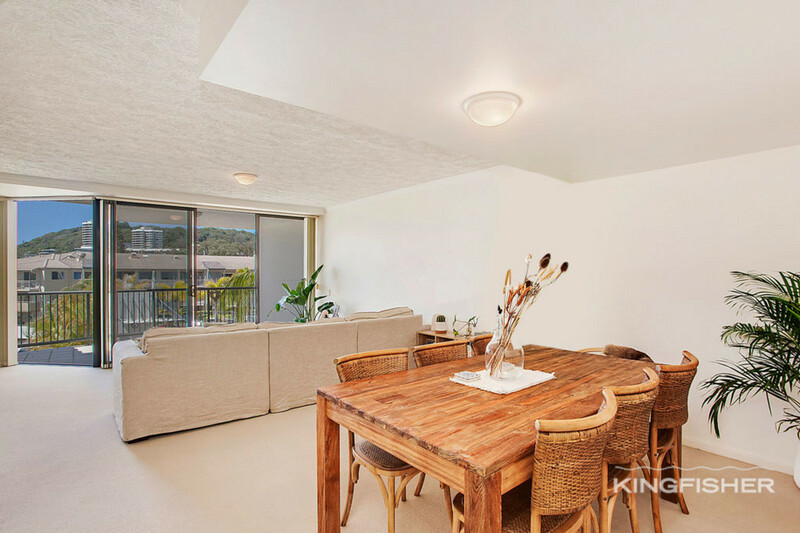 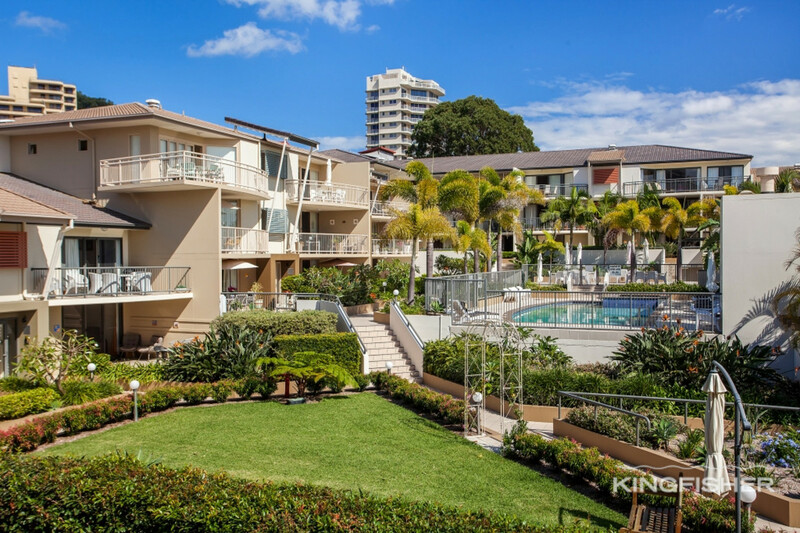 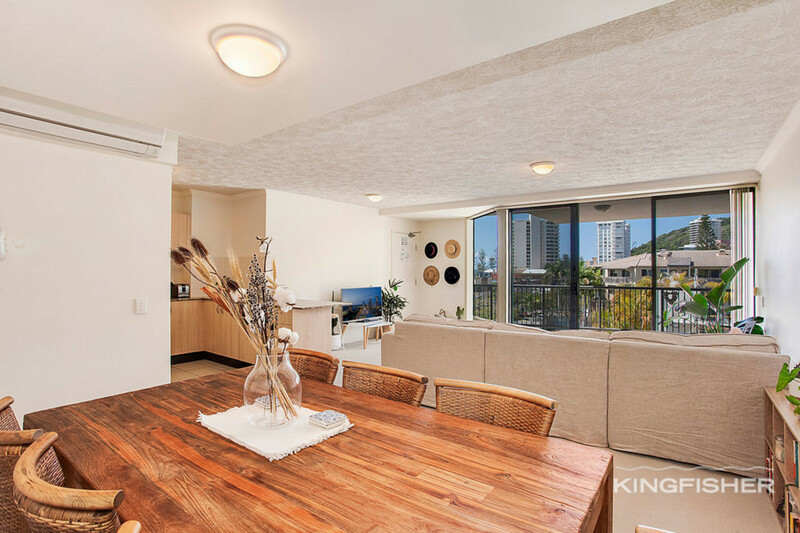 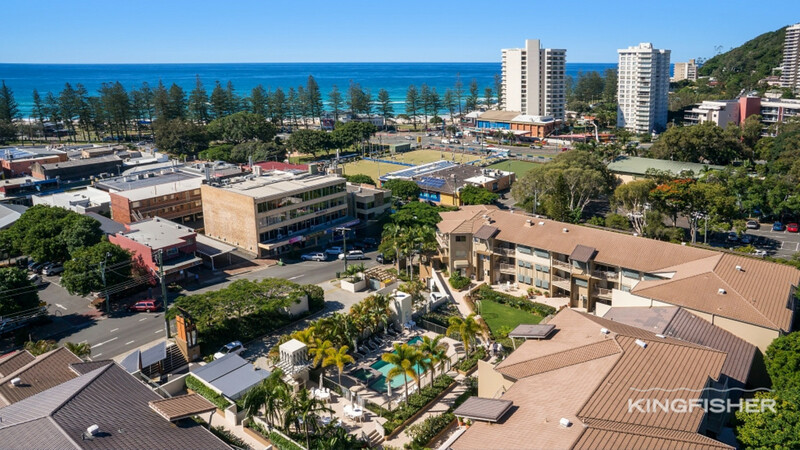 Perfectly positioned in the heart of Burleigh, this immaculately presented apartment presents the quintessential beach/holiday lifestyle. 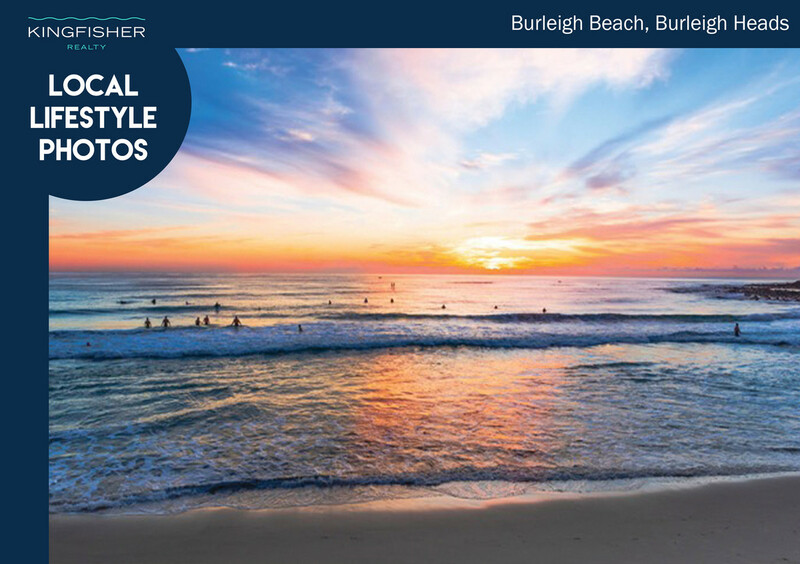 Set just moments from world famous Burleigh Heads beach, serene national parklands, walking tracks, ocean front dining and thriving James Street dining precinct. 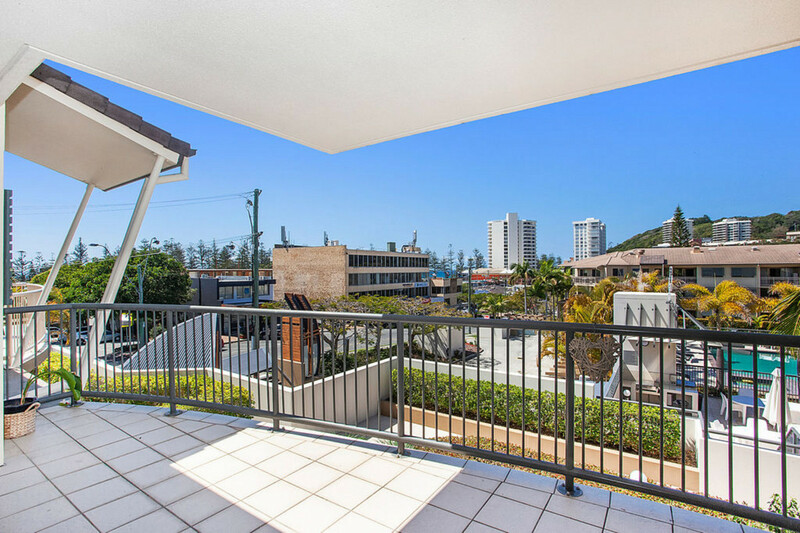 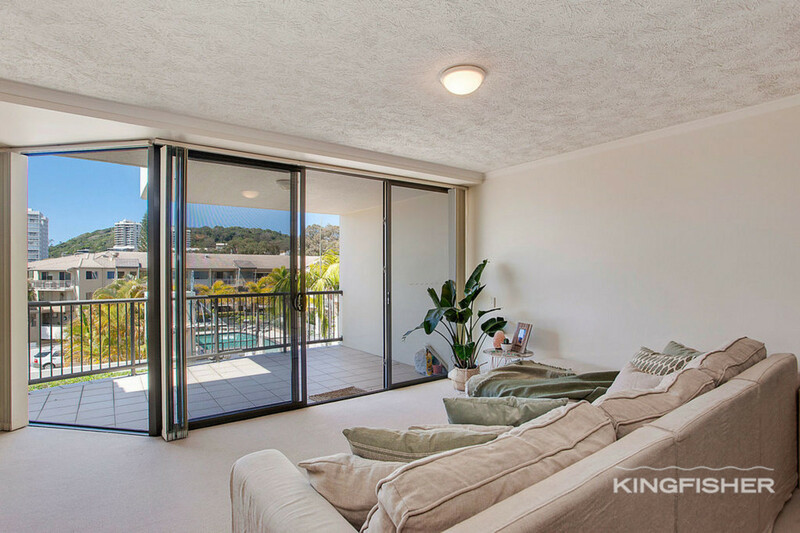 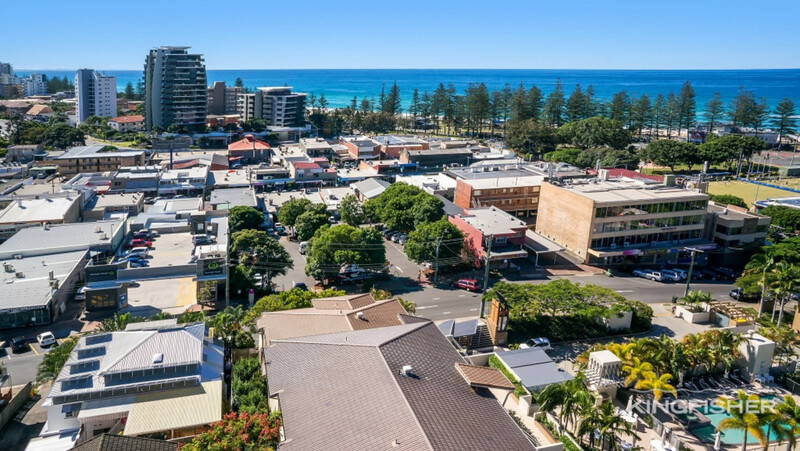 The prime north-east aspect is highlighted by sweeping views of Burleigh Headland and the ocean, all from the large private balcony. 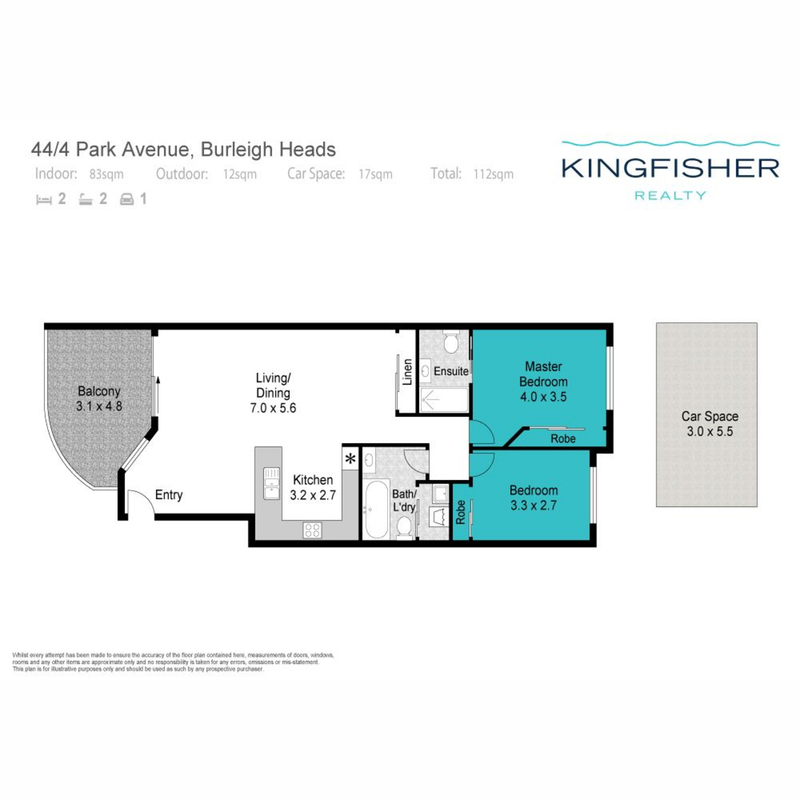 This spacious, 2 bedroom, 2 bathroom apartment delivers location, convenience and position! 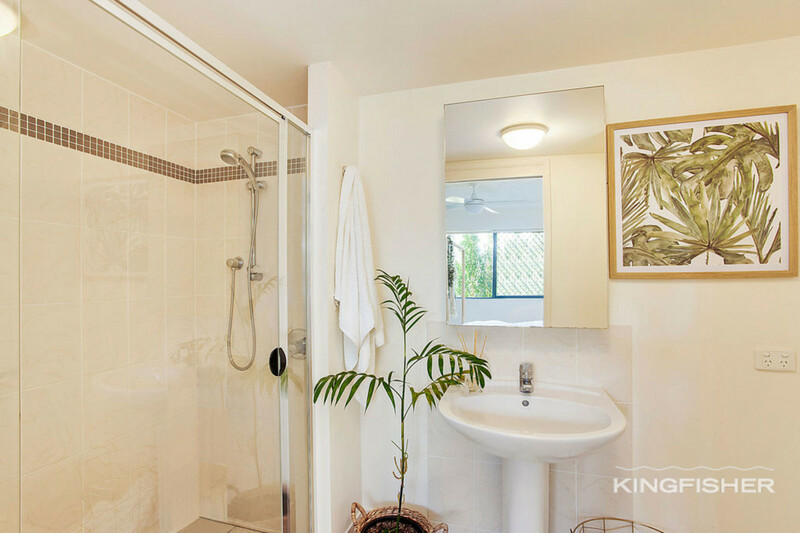 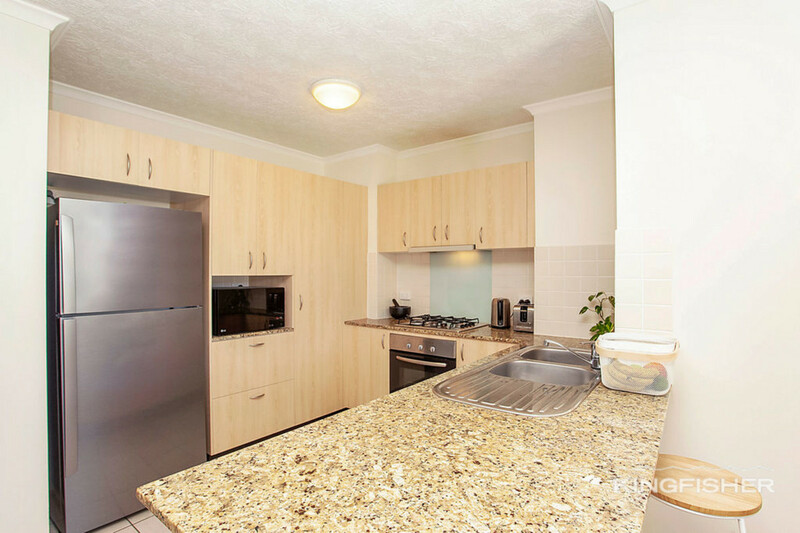 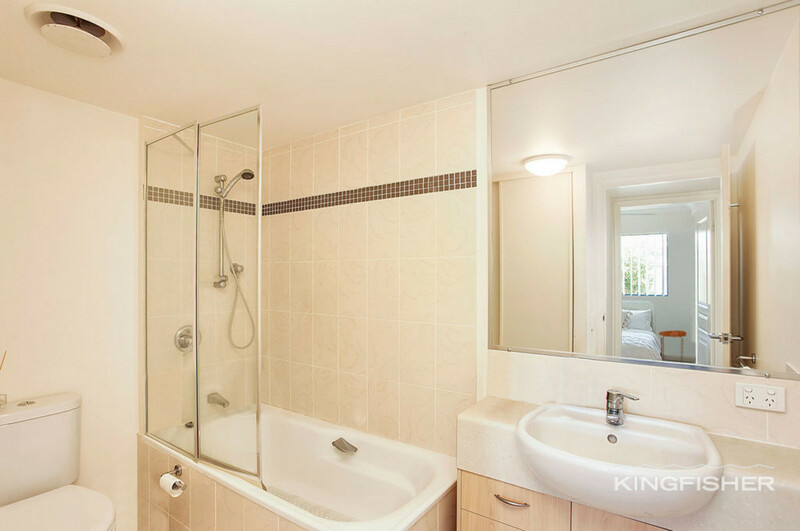 Bathed in natural light and set in an esteemed, secure complex you’ll have to be quick. 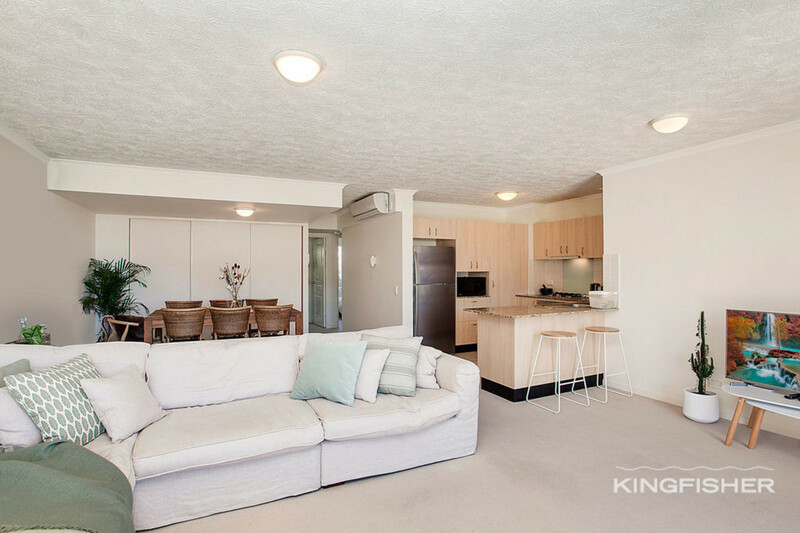 Offering a flowing open floor plan, complete with ceiling fans and split air-conditioning, great storage, a single security carpark, security intercom, & the peace-of-mind of with onsite management for ‘The Village’ complex. 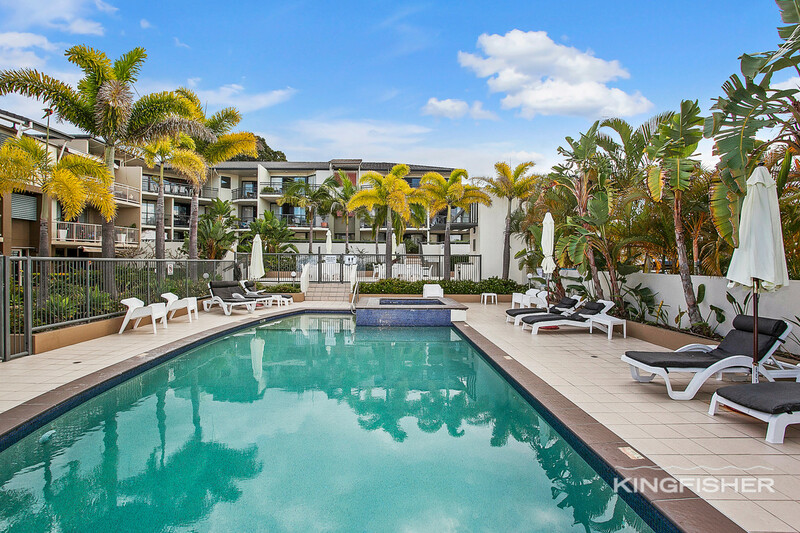 The complex boasts a large resort style in-ground pool, entertaining terrace with BBQ facilities and a gourmet café located on the ground floor of ‘The Village’. 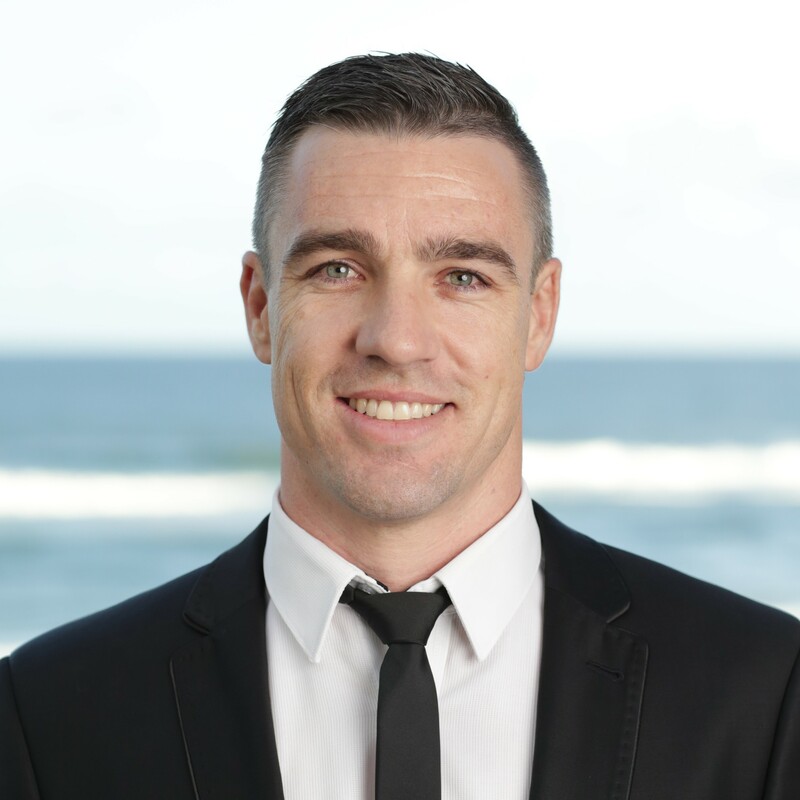 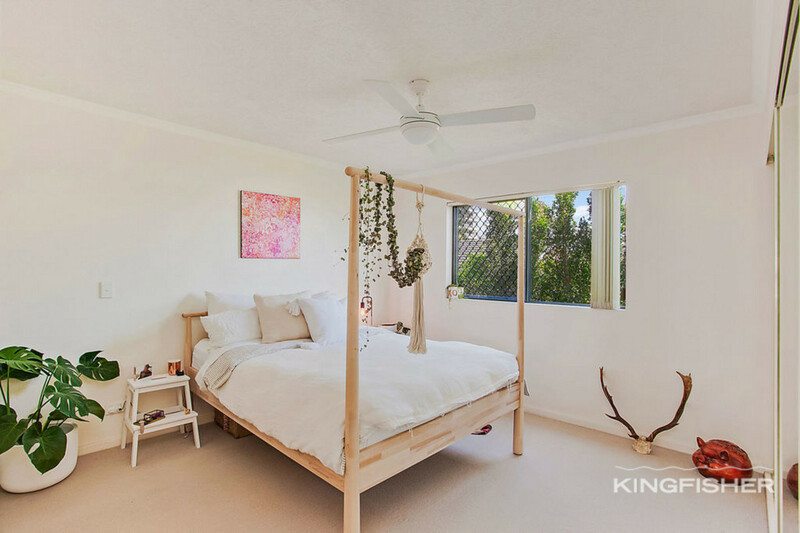 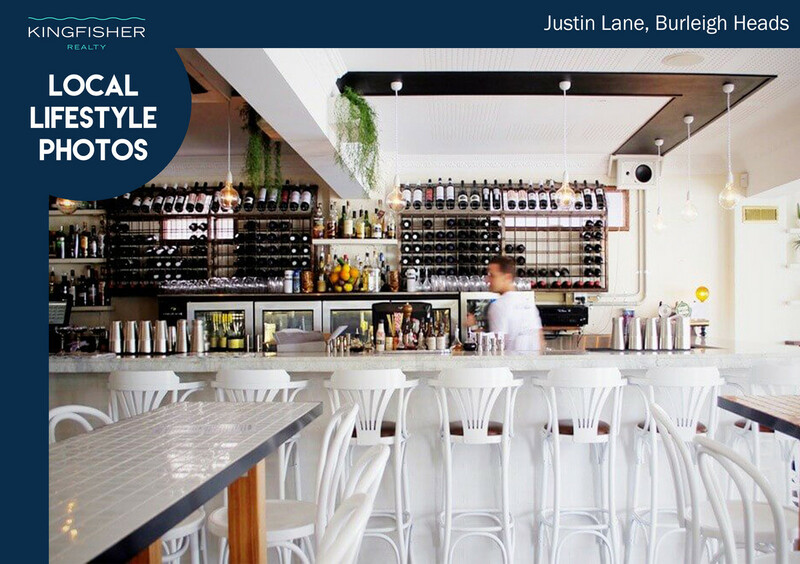 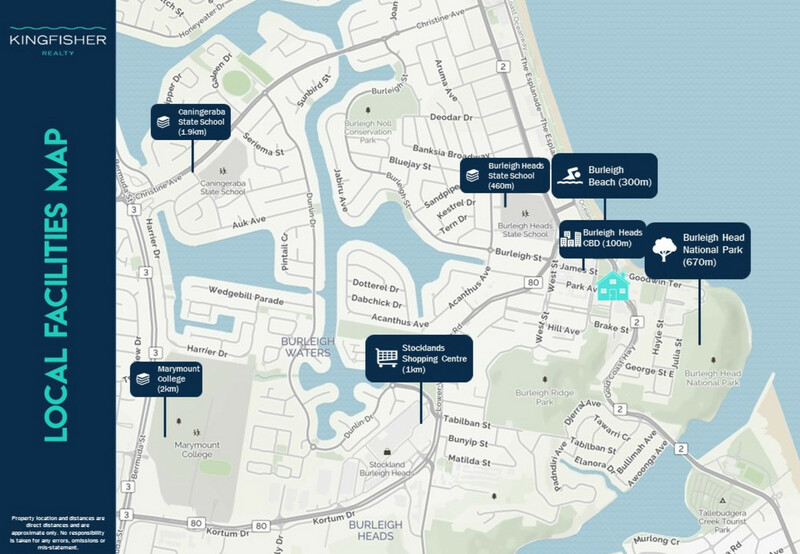 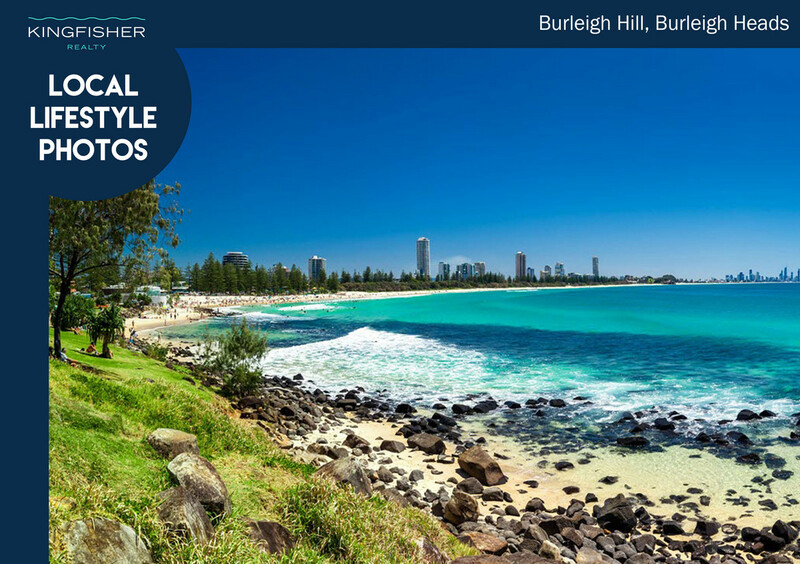 Call Michael today to secure your piece of paradise in the heart of Burleigh Heads.